This design is composed of all four iconic suits. Spades. Clubs. Hearts. Diamonds. A pack of cards is more than just a collection of random numbers and shapes; it's a set of symbols and archetypes that define the world around us. 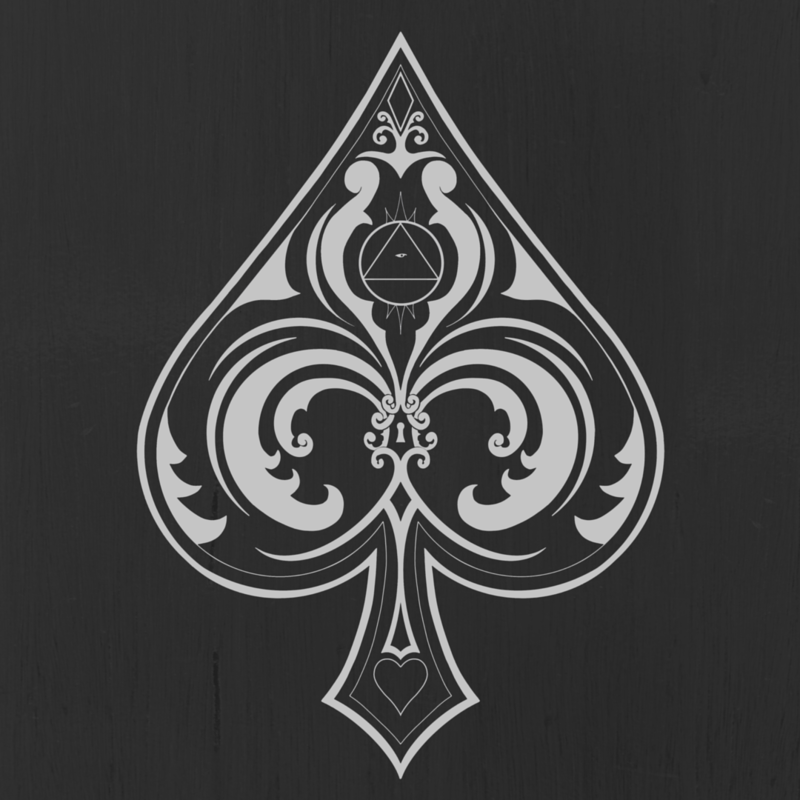 A deck of cards is structured like the world around us; carved out of two distinct colors like night and day, there are 52 cards, one for every week in the year; four unique suits embody our 4 earthly seasons, and each suit contains 13 cards, each one as crucial as our 13 lunar cycles.